Hi Font Lovers ! i want to introduce The Fox Tail - Font Duo&Extras. 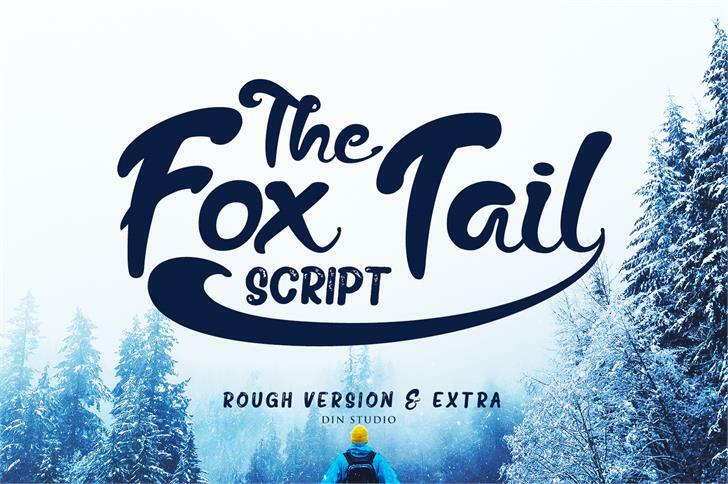 The Fox Tail - Font Duo & Extras is a font that is inspired by the retro style and fox's tail. This font has a unique and interesting shape. Whats include in premium licence ? With retro and unique design, I hope this font can meet your design needs.